Stock laser and inkjet labels are available by the sheet. These selections offer a competitively priced option for many markets. 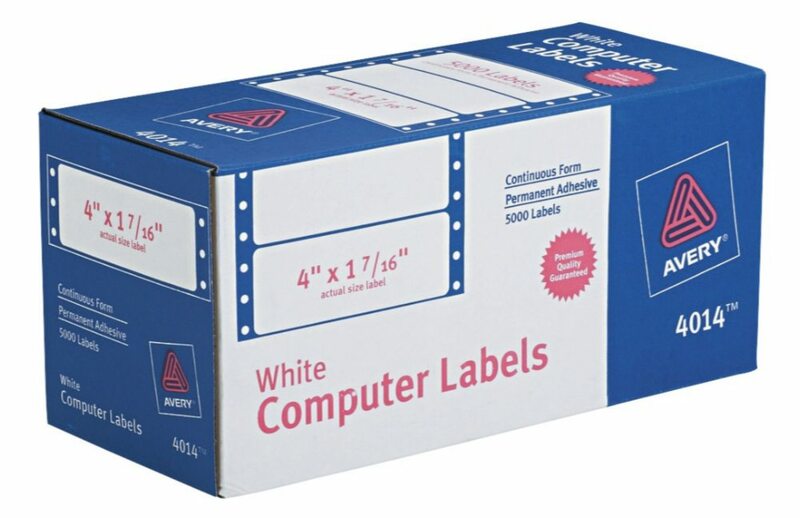 These labels, whether they have custom specifications or not, are extensively used in diverse fields such as healthcare, transport and logistics, and small or home offices. Laser labels are recommended in on-demand printing situations. The laser printer contains a laser beam that scans back and forth across the printer’s interior drum. This builds up a pattern of static electricity, which attracts the toner, or powdered ink, onto the page. Similar to a photocopier, a fuser unit bonds the toner to the paper. This process is ideal for quick, on-demand printing. Types of companies utilizing laser labels are manufacturers, 3PLs, hospitals, pharmacies and office-supply outlets. Common applications for these labels within these companies, as well as many others, are packaging, shipping, CD and DVD labeling, patient ID and prescriptions. Inkjet labels are used and recommended for much the same applications as laser labels, for on-demand situations.The difference is that they are designed to be printed in inkjet printers. Inkjets work similarly to the original dot matrix printers, creating images comprised of tiny ink dots, though these days the dots are too small to recognize as individual dots. Inkjet labels are similar to laser labels in the types of companies that commonly use them, as well as their applications. Inkjet printing is typically more cost-effective than laser printing due to the ink used; however, that same ink can sometimes fade in time when exposed to sunlight. No matter whether an on-demand application uses laser labels or inkjet labels, all the labels can be customized. There are varieties of both sizes and formats available.